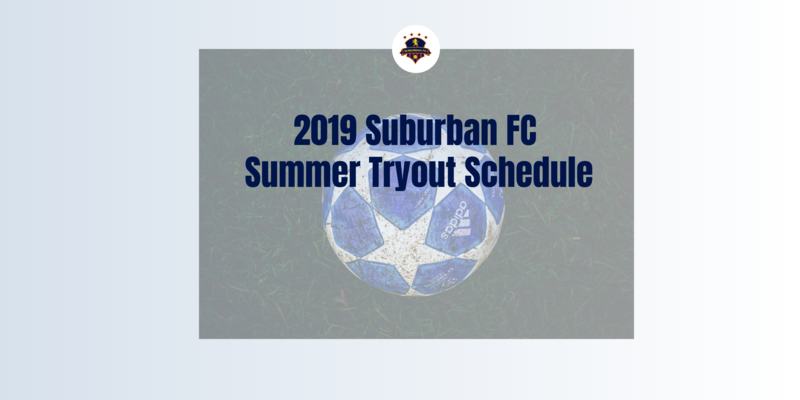 Suburban FC is pleased to announce the tryout schedule for the 2019 season. SFC will be fielding teams at the U17AAA level for both Girls and Boys. Both SFC teams will be looking to defend their 2018 Provincial titles as well as compete in the new Cup Competition to secure a birth at Nationals. This year's U17 National Championships will be held in Charlottetown, PEI. Fresh off Friday Night Cup Championships, both the U15AAA Girls and Boys team will look to continue their winter success through the summer season. We are hopeful that the SFC teams to be in the mix for a chance to represent Nova Scotia at this year's U15 Nationals, held in Edmonton, Alberta. In addtion to our U15AAA teams, SFC will field very competitive U15AA teams for both Girls and Boys. This year our U15AA teams will get a chance to test their merit in the Cup Competion as well as compete for an NSSL and Provincial title. SFC's has a great crop of young talent and will field U13AA teams for both Girls and Boys. Both teams are excited to kick off the summer season and will try to earn their right to represent NS at the Atlantic Championships in the Fall. 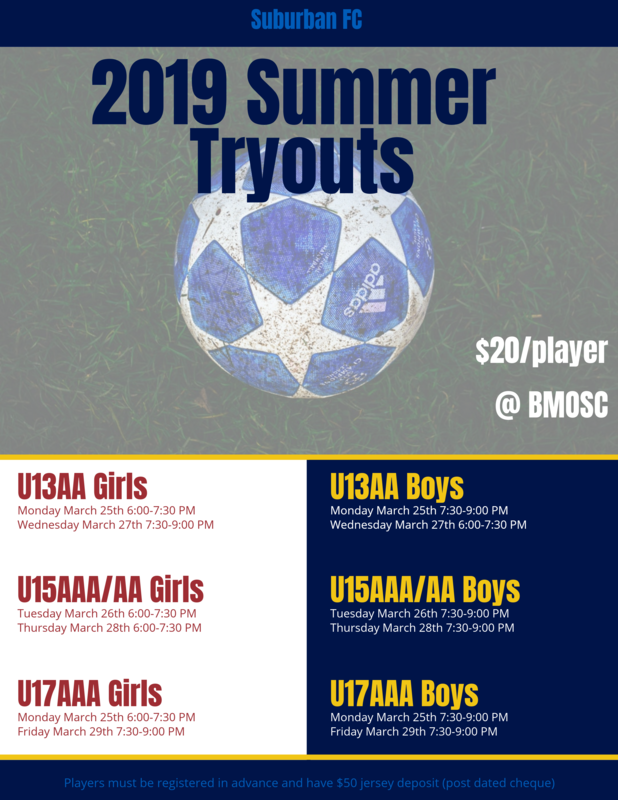 Youth tryouts begin on March 25th. Players must be registered in order to tryout. $20 tryout fee. Senior tryouts details to follow. Come out, create and leave your mark.